DESIGN AN AWESOME BIRTH PLAN! 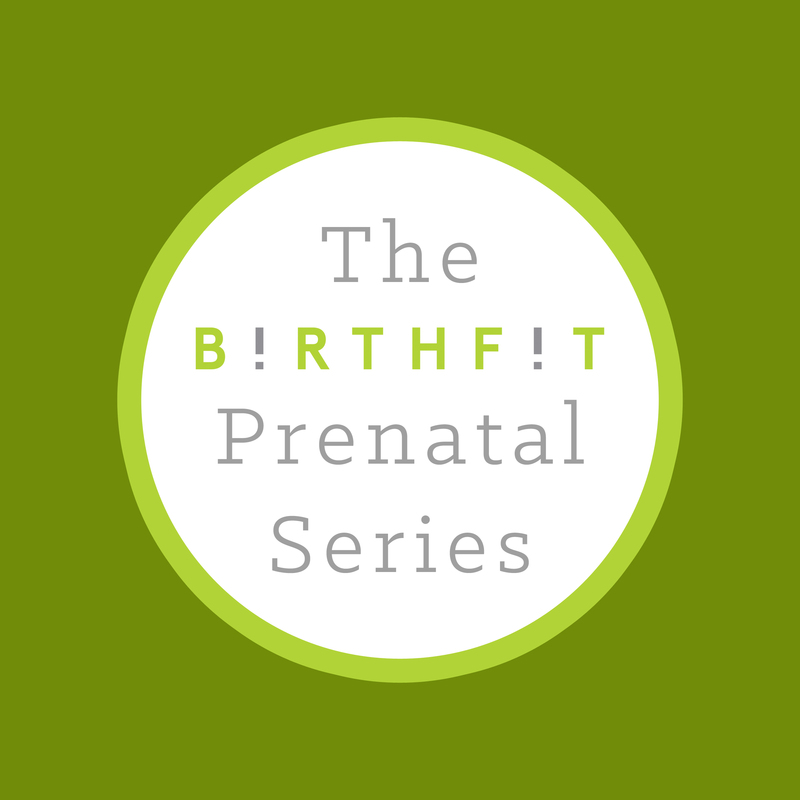 The Life Center Chiropractic is thrilled to be hosting the BIRTHFIT PRENATAL SERIES. “Birth is a big fat mystery with a unique journey for each woman and partner. Having a birth plan is arguably the most important plan you can ever put together…. for ALL parties. Join Dr. Kristyn Silver-Brook, D.C. for a weekend intensive birth education class covering birth education and preparation as well as functional movement and mobility. You will discover your own birth desires, make a postpartum “Super Mom” plan, and how to move naturally. You and your partner will role play various labor and delivery scenarios, learn movement and comfort techniques that work for you as a pair, and integrate your favorite relaxation tools into your pregnancy training. This class is simple, efficient, and to the point. It is definitely for the modern woman (and partner) that does not have time to mess around. https://thelifecenterchiropractic.com/wp-content/uploads/2017/07/TLC-web-header-logo-1.png 0 0 Jeremy https://thelifecenterchiropractic.com/wp-content/uploads/2017/07/TLC-web-header-logo-1.png Jeremy2019-01-21 19:55:582019-01-21 22:56:39DESIGN AN AWESOME BIRTH PLAN!